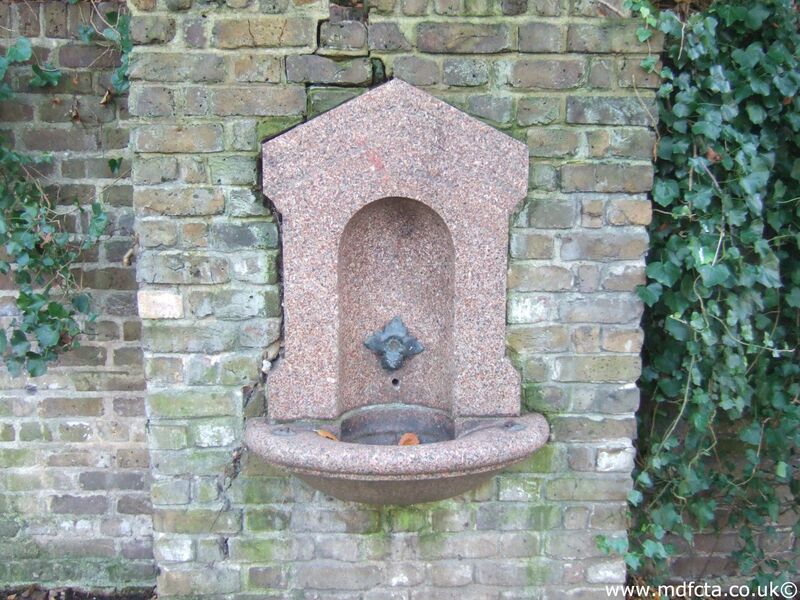 The MDFCTA records don't mention a design-44 fountain at this location. This is one of several Design-44 drinking fountains. Thanks to R.R. for bringing this fountain to my attention.